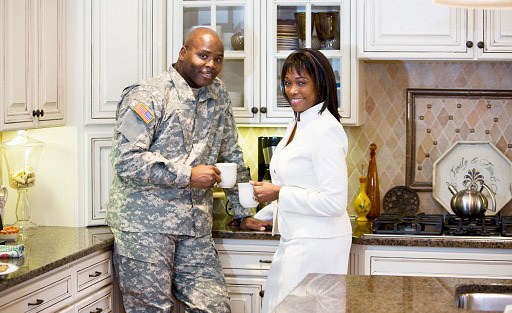 FHA and VA Home Loans in Rockville, Maryland | The Mortgage Link, Inc. Welcome to The Mortgage Link! Welcome to The Mortgage Link, Inc. We are a full-service mortgage company based in Rockville, Maryland. We specialize in conventional, FHA, VA, USDA and Jumbo loans. We know that each customer has specific needs, so we strive to meet those needs with a wide range of products, investment tools, mortgages and best of all quality service and individual attention. Today's technology is providing a more productive environment to work in. For example, through our website, you can submit a complete and secure loan application or pre-qualify for a home loan. You may also evaluate your different financing options by using our interactive calculators and going over various mortgage scenarios. We offer a wide range of purchase and refinancing options, designed to best meet the needs of our borrowers. If you're looking to purchase a home, cash out on an existing mortgage or to just get a better rate and/or term, we can assist you. Contact The Mortgage Link today to discuss your mortgage options and find out which loan program will best suit your needs.